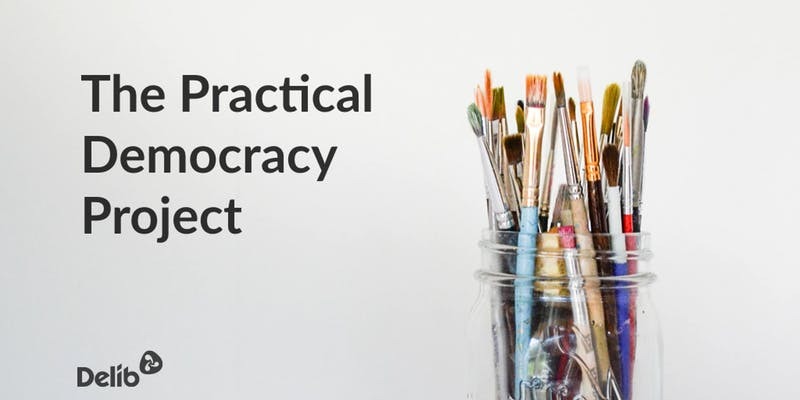 The Practical Democracy Project is back for the 7th event in the series! Join us for this free lunchtime event at the ODI in Leeds. As always, the aim is to bring together government people, tech types and anyone interested in civic society to discuss practical steps for improving democracy and increasing meaningful citizen participation in decision-making. Professor Cristina Leston-Bandeira from the University of Leeds will be speaking about Parliament’s relationship with the public and engagement. Huw Spencer will discuss The Northern Policy Forum, a successful network for young people aged between 18 and 35 who are interested in policy in the North. Roz Davies, Director of Social Inclusion at Good Things Foundation, will talk about the amazing Voicebox Cafés project, which supports excluded women to understand, celebrate and participate in democracy and public life. The event will begin at 12 and we’ll wrap up the main talks by 1.30pm in case anyone needs to grab a sandwich and head off. For those who can stay, we’ll run a panel discussion to give you a chance to ask further questions of any of the speakers and to open up the conversation to the room. Put March 7th in your diaries and come along for some interesting talks, discussions and a sandwich. Lunch, tea, coffee and stellar conversation will be provided. This is a free event! The £3 fee will be fully refunded to you once you attend. We only charge it to encourage people to actually show up on the day, so that those who really want to come don’t miss out because of unclaimed tickets. Through this series, we are mapping out how to create the best democratic experience for citizens in a practical way. We also aim to establish the optimal user-journey for government officials, policy-makers and elected officials, recognising that democratic processes are always a two-way street, and must work for both citizens and government to be effective.